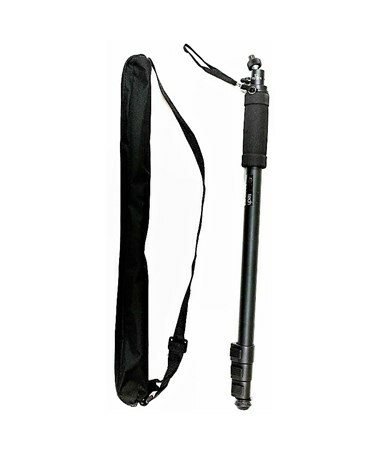 Made from lightweight aluminum, the AdirPro Extension Pole for Leica Disto Laser Distance Meter is perfect for facility layout, measuring roof distance, and measuring distances for lightning, sprinkler, fire extinguisher installation and other similar jobs. 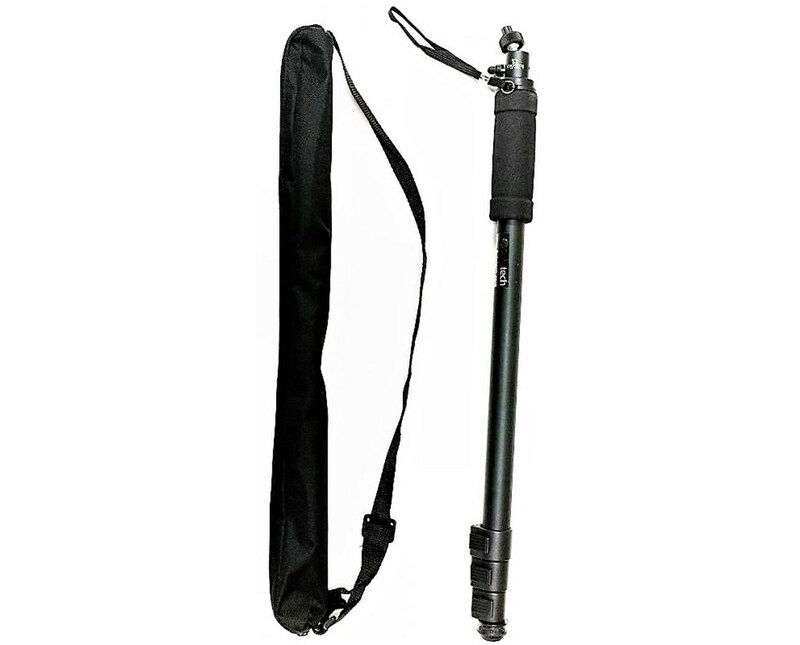 This pole works great with your Leica Disto and it collapses from 64.5 inches to 21.3 inches, making it easy to store and carry. On top of that, it features four locking sections and a threaded ball head to extend reach. This extension pole could also work well for people installing window shades. There is no need to use big bulky ladders because the AdirPro Extension Pole can easily measure hard-to-access areas, like high ceilings and high walls. With its long extended form, measuring distances using your Leica Disto is hassle-free with the AdirPro extension pole.